In a legal battle, the city of Toronto is trying to shut down a prominent marijuana dispensary that keeps reopening in the wake of police raids, while the pot shop's owners are asking the same judge to exempt its operations from both local bylaws and federal drug rules. The City of Toronto has gone to court to try to shut down a prominent marijuana dispensary that keeps reopening in the wake of police raids, while the pot shop's owners are asking the same judge to exempt its operations from both local bylaws and federal drug rules. A judge with the Ontario Superior Court of Justice has reserved her decision following hearings this week, but the result will be an indication of how difficult it will be for the city to close the 62 marijuana dispensaries open today. 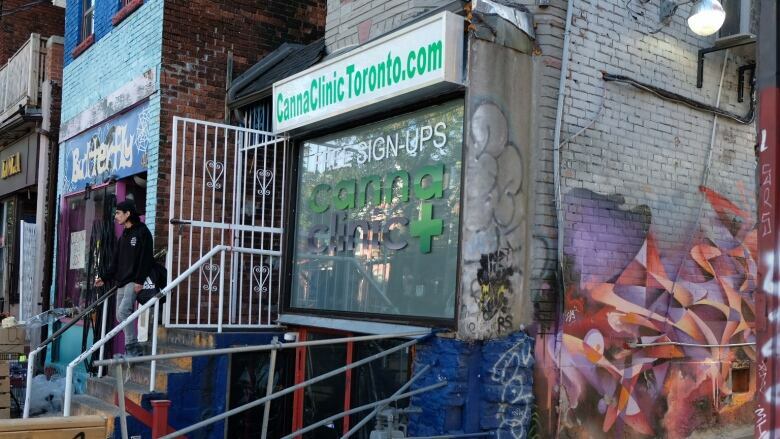 The city alleges Canna Clinic, which has recently operated out of seven storefronts across Toronto but is currently operating out of two, is breaking the law and making millions in the process. 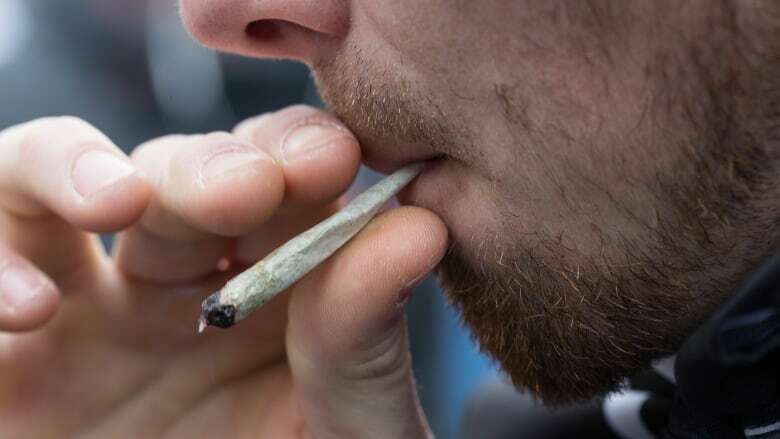 But Canna Clinic argues the city's bylaws and the federal Controlled Drugs and Substances Act (CDSA) are unconstitutional, because they restrict medical marijuana patients' access to the drug. Canada is set to legalize marijuana next summer, however Ontario has already said it will control weed sales through an LCBO-like model and shut down dispensaries — a plan the city is on board with, so far. Ottawa-based lawyer Trina Fraser, who keeps an eye on the marijuana industry, says the outcome of this case may change that. "If the precedent is set that a judge is not prepared to buy the city's argument ... I don't even know that they'd try [to get an injunction] with any other dispensaries until we have a new legal regime in place for cannabis," Fraser told CBC Toronto. She says the city will need a strong case to win an injunction, but if it's successful in court, that will likely have a "chilling effect" for other dispensaries. Toronto police raided Canna Clinic's Kensington Market location earlier this September, seizing 168.7 kilograms of pot as well as large quantities of marijuana oil and concentrate. Officers also seized $14,410. In a separate raid in June, 80 Canna Clinic employees were arrested, charged, and quickly released. That hasn't stopped Canna Clinic, and so the city is seeking an injunction to stop its operations immediately. In court documents, the city raises concerns that Canna Clinic — run by four corporations and two individuals in what the city calls an "opaque" leadership structure — may be putting the public at risk. 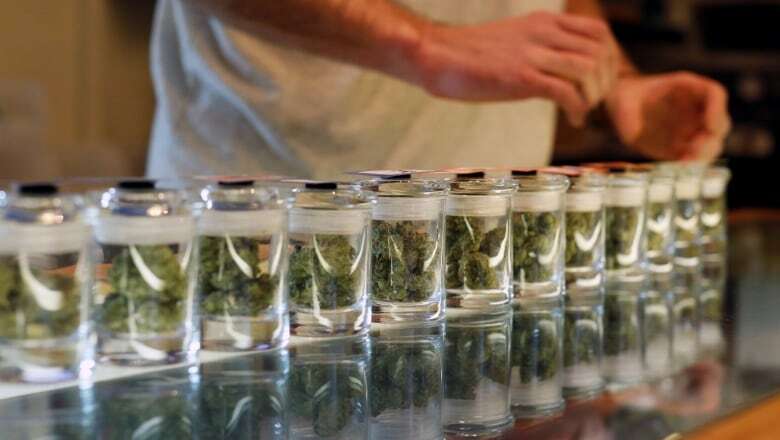 "The Canna Clinic marijuana dispensaries are, without doubt, illegal," the city's legal factum states, noting the CDSA bans storefront dispensaries even if they cater to medical marijuana users. With all seven storefronts open, Canna Clinic's dispensaries rake in an estimated $3.5 million per month, and all of those transactions are done in cash. The company refuses to identify where its marijuana comes from, nor provide documentation to prove its clients need it for medical reasons. Canna Clinic's dispensaries have been "repeatedly and frequently" the target of armed robbery, including multiple instances where a gun has been fired within the dispensary with customers and staff present. Canna Clinic is aiming to "cloak themselves under the guise of access to medical cannabis," the city states in its filing. "This is a pretense to preserve extremely profitable commercial activities." The city adds its zoning rules don't allow for dispensaries. Canna Clinic's court filing says the company provides reasonable access to medical marijuana, something the courts have previously found to be protected by the Canadian Charter of Rights and Freedoms. If the city is successful, Canna Clinic says medical marijuana patients would only be able to access cannabis through mail order from Health Canada-approved Licensed Producers (LPs) or by growing it themselves — the latter ability was only won through a 2016 federal court case. "Cannabis would be the only type of medicine in Canada that cannot be purchased in person." Canna Clinic argues that's problematic for a number of reasons, including that LPs can't provide immediate access, serve people without access to mail and offer "poor quality and variety" with limited access to marijuana derivatives, like edibles or topical ointments. Its dispensaries, on the other hand, have a variety of medical cannabis products users can see and smell before they buy them, and people can get advice on what might work for them, Canna Clinic says. Canna Clinic's legal team argues the harms medical marijuana users would endure if the strorefronts are shut down "outweigh the harms the government would suffer," from not having its rules enforced. Otherwise, Canna Clinic maintains that its staff are trained and that marijuana is only sold to those with medical conditions, who are over the age of 19. It also points out that it stopped selling marijuana edibles, after police voiced concern that they may be appealing to youth, and have appointed a "compliance officer" to work with police on the issue of robberies. 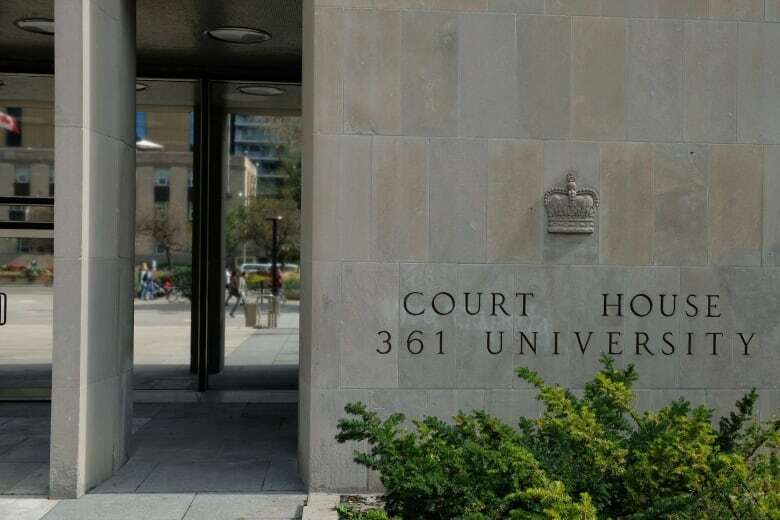 In a similar case in Hamilton, a dispensary was allowed to stay open on an interim basis after its lawyers put forward an argument based on the Charter. Canna Clinic says that would be a welcome outcome in this case. However, it notes it's seeking a "narrow remedy," so the judge's ruling would only apply to Canna Clinic's operations, not those of other marijuana dispensaries in the city. The city first filed its bid for an injunction in February. A spokesperson for the city's municipal licensing and standards division provided the court documents when asked about the case. Paul Lewin, one of the lawyers representing Canna Clinic, told CBC Toronto on Friday afternoon he wasn't authorized to speak with the media about the case. It's unclear when the judge will make a decision.